Giveaway: Online Unit Studies Solar System Study! We are heading to the Adler Planetarium in a few days. Space is such a fun science topic for kids. Has your family studied the solar system lately? 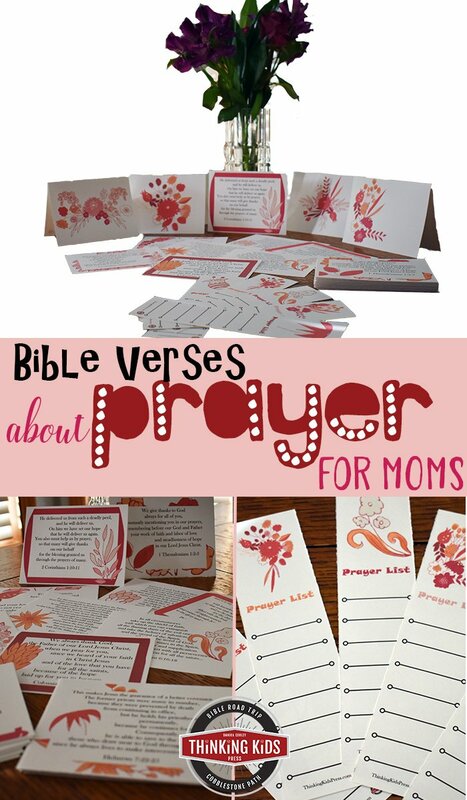 I'm happy to have an awesome resource to give away to a blessed family this week. It's the Online Unit Studies Solar System Study! Online Unit … [Read more...] about Giveaway: Online Unit Studies Solar System Study!